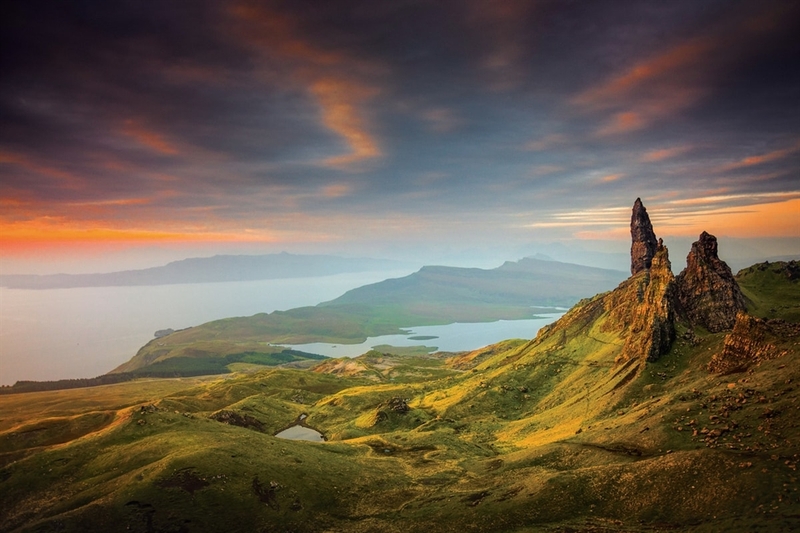 The Old Man of Storr is situated in the north of the Isle of Skye in the Trotternish area. 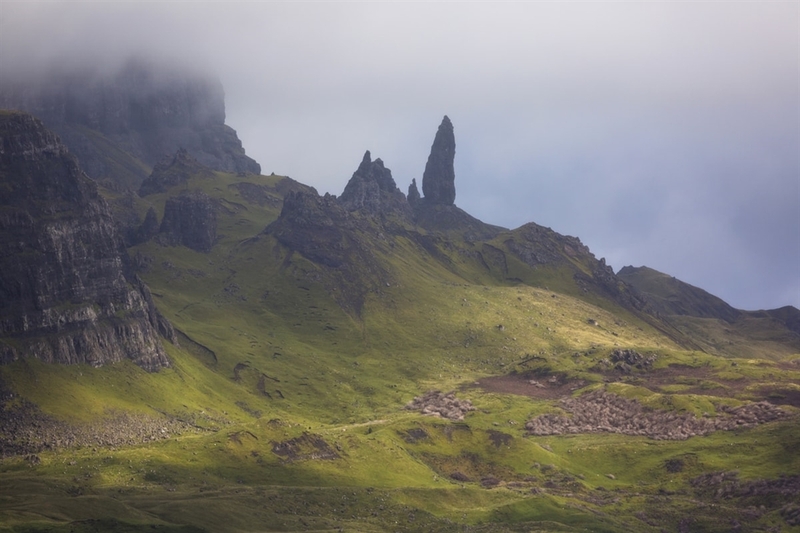 Famous for its maginficent scenery and views, the Old Man of Storr is a popular hotspot for hikers, hill walkers and photographers. The Old Man is a large standing formation of rock part of the Trotternish ridge. 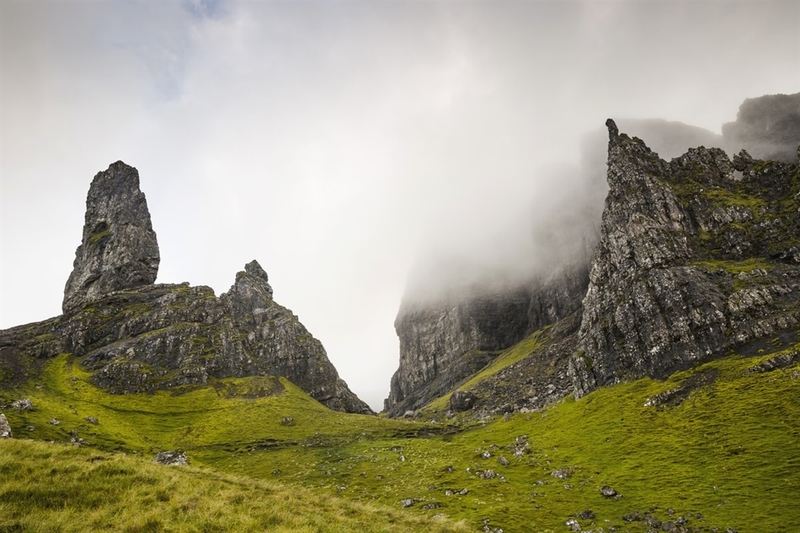 You can take the opportunity to walk up and down the Storr on a 3.8km route, that takes 1 hour and 15 minutes to complete. Kenny Lam, VisitScotland. All rights reserved. The Storr and the Old Man of Storr, Isle of Skye. Kenny Lam, VisitScotland. All rights reserved. The Storr and the Old Man of Storr, Isle of Skye. Kenny Lam, VisitScotland. All rights reserved. The Storr and the Old Man of Storr, Isle of Skye. Getty Images. All rights reserved. Old Man of Storr.